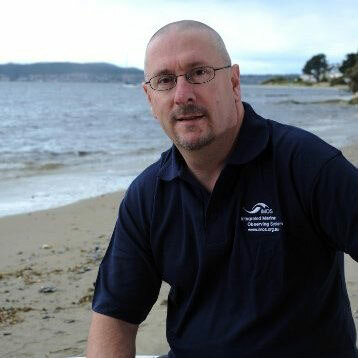 Tim Moltmann is the Chair of Australia’s National Marine Science Committee and current Director of Australia’s Integrated Marine Observing System (IMOS), based at the University of Tasmania in Hobart. 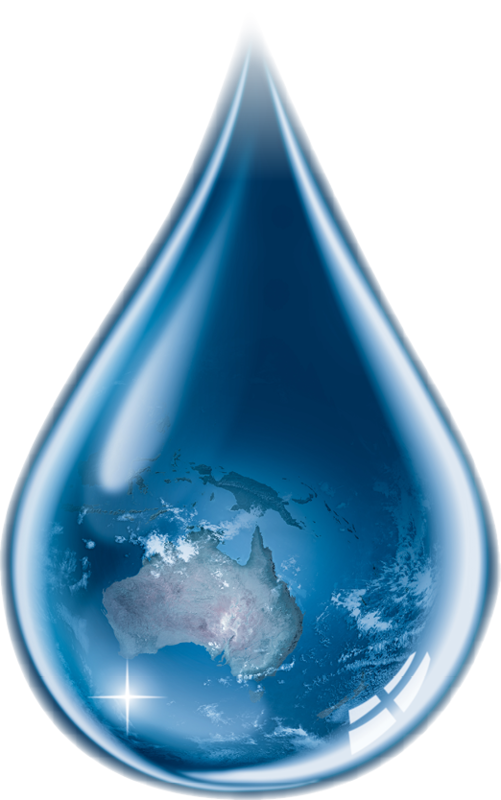 In this role he is responsible for planning and implementation of a large national collaborative research infrastructure program, which is deploying a wide range of observing equipment in the oceans around Australia and making all of the data openly available to the marine and climate science community and other stakeholders. Tim’s other national roles include being Co-Chair of Australia’s Forum for Operational Oceanography, and a member of national committees on Marine Biodiversity research, Environmental Information, and integrated monitoring and reporting for the Great Barrier Reef. He has worked in primary industries and fisheries at State Government level, and has extensive background experience in private industry in Australia and the UK. His international roles include being Chair of the Global Ocean Observing System Regional Alliance Forum, and an ex officio member of the Global Ocean Observing System Steering Committee. 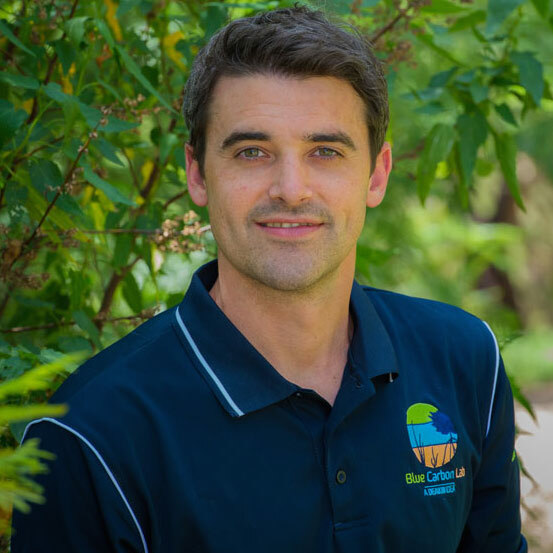 Dr Peter Macreadie is the Head of the Blue Carbon Lab based at Deakin University in Victoria and the Lab is in the forefront of global efforts to advance blue carbon science and projects. Peter’s research focuses on understanding and responding to the impacts of global change in aquatic ecosystems (namely marine, but also freshwater). In particular, his research focuses on capitalising on ‘blue carbon’ and showcasing the powerful ability of coastal vegetated ecosystems to sequester carbon, and thereby help mitigate climate change. Coastal ‘blue carbon’ ecosystems (seagrasses, saltmarshes, mangroves) are among earth’s most efficient carbon sinks, burying carbon faster than tropical rainforests and locking away carbon in the ground for millennial time scales. His approach to research is multi-disciplinary, spanning the fields of chemistry, ecology, microbiology, economics, policy, and molecular biology. Dr Cass Hunter is a Kuku Yalanji and Torres Strait Islander woman. 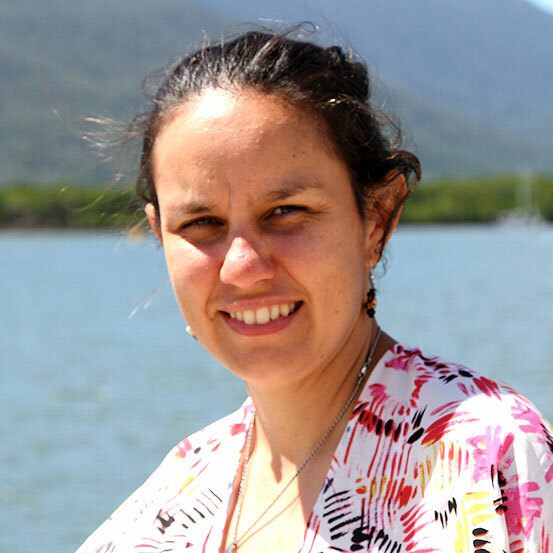 She is an Indigenous social ecological research scientist with CSIRO Oceans and Atmosphere. Cass leads research on collaborative environmental design, useability and uptake of tools, research translation, and development of participatory tools to support sustainable livelihoods and ecosystems. Blue carbon is providing a new opportunity for emerging markets to support Indigenous-led blue carbon methodology that links Indigenous knowledge and values with wider markets and frameworks. She has strong interests in providing opportunities for Traditional Owners to engage in environmental enterprises. Dr. Ana Parma is a Principal Researcher of CONICET – the Argentine Council for Science & Technology, based at the National Patagonic Center in Puerto Madryn, Argentina. She earned her Ph.D. in Fisheries Science in 1989 from the University of Washington, and worked as an assessment scientist at the International Pacific Halibut Commission until 2000, when she returned to Argentina, her home country. She has worked on different aspects of fisheries modelling, assessment and management, covering a diverse range of fisheries, from artisanal coastal fisheries targeting benthic shellfish to large-scale international fisheries targeting tunas. The main focus of her research has been on the evaluation and design of harvesting strategies that can achieve sustainability in the face of the diverse technical and institutional challenges posed by these fisheries. She has always work at the interface between science and management, being involved in several scientific and policy advisory boards and review panels both at the national and international levels. 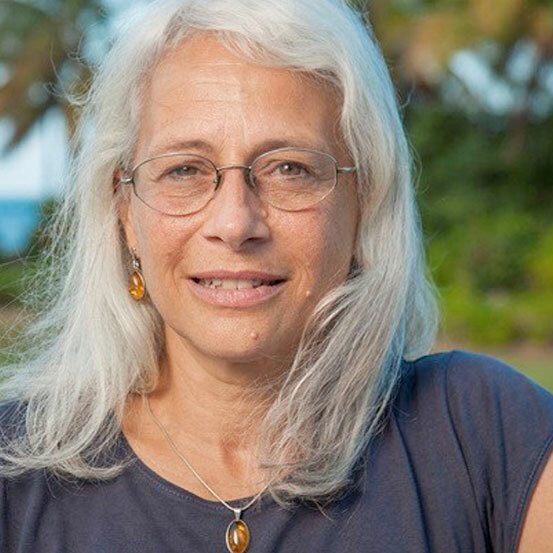 Currently she is a member of the Science Council and Global Board of The Nature Conservancy, and an advisor for the Commission for the Conservation of Southern Bluefin Tuna, where she chairs the technical group in charge of the management strategy evaluation for rebuilding the southern bluefin tuna stock. 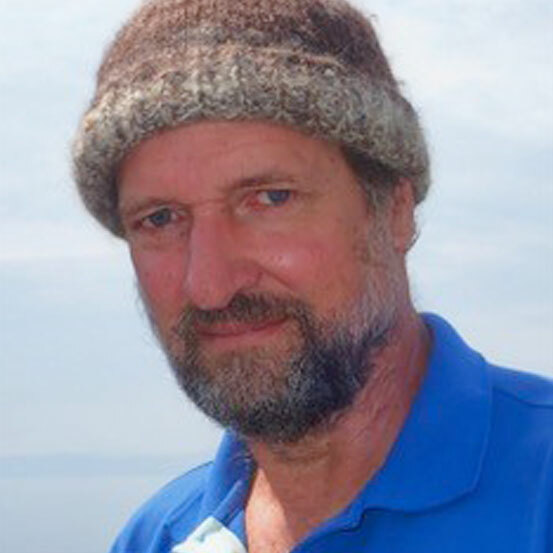 Graham Edgar’s major current interests include ongoing development of the citizen science Reef Life Survey program, and demonstration that field studies with broad generality can be conducted across very large spatial, temporal and taxonomic scales at low cost. 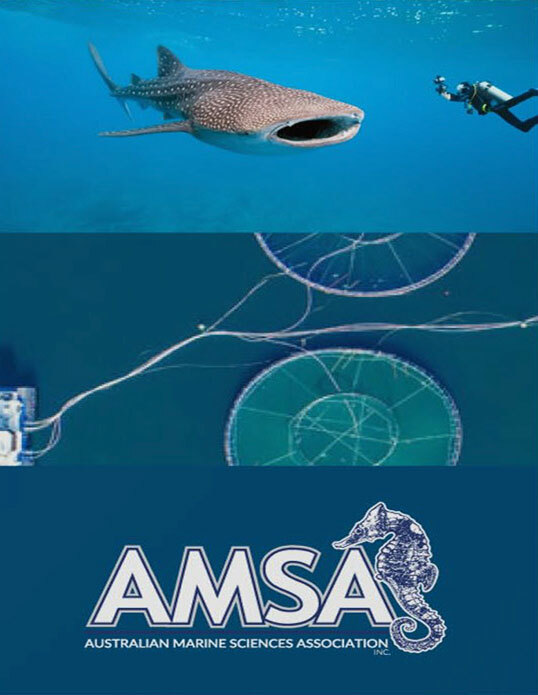 Ecological and conservation topics addressed over 40 years also include interactions between seagrasses and associated fauna, taxonomy of crustaceans and fishes, clarification of metabolic-based regularities in communities, and assessment of the magnitude of different threats to marine biodiversity. Graham’s career history includes periods as Director of Marine Research at the Charles Darwin Research Station (Galapagos Islands), Senior Fulbright Fellow in Washington (USA), and JSPS Fellow in Amakusa (Japan). He has been awarded the AMSA Silver Jubilee Award (2011), the Eureka Prize for Environmental Research (2014), and was the 2017 Tasmanian STEM Researcher of the Year. CEO & Chief Scientist – Venus Shell Systems Pty. Ltd.
CEO – PhycoHealth Pty. Ltd.
Pia has worked across sustainable marine industry development and academia for the past 20 years. 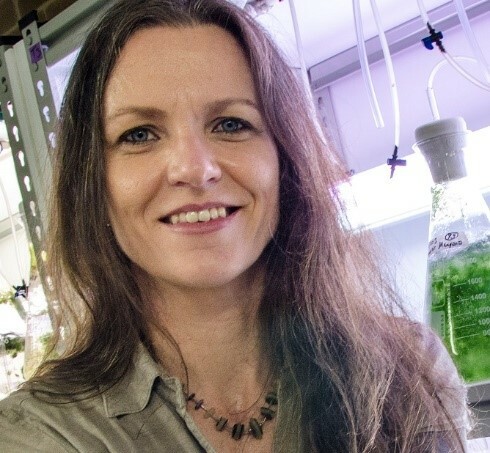 Her focus has gone from research to applied technology development in integrating marine food production systems with the environment, to deliver potent nutritional benefits to society. Nutrition and food is a key opportunity for a transition to a more sustainable future, and the oceans are a platform that can deliver on that if approached wisely. Seaweed is the biggest aquaculture crop globally and has a value of close to $12B. Integrating seaweed and marine systems ecology into industrial processes is an opportunity for sustainability and nutritional outcomes that are aligned with the United Nations Sustainability Development Goals. Added to our mainstream food chain, seaweed could contribute significantly to reducing malnutrition in impoverished countries, as well as chronic diseases related to western diets, including obesity which now rivals starvation. I will present the case for marine food production including seaweed, in contributing to our basic food intake in the west… for everyone… every day.